Ford Otosan celebrates the 50th anniversary of Anadol which features the first and serial production of passenger cars. Turkey’s first and domestic made passenger car, Anadol celebrates its 50th anniversary. Rolling off the production line on 19th December 1966 and then took its place in the world classical automobile literature, Anadol continues to live with its respective story belonging to these territories. Ford Otosan celebrates the 50th anniversary of Anadol which is the first and serial production vehicle of Turkey. The first one manufactured on 19th December 1966 and ended in 1984, Anadol brand car let Ford Otosan take pride in regarding taking place in the world classical automobile literature. The domestic made car production dream of Vehbi Koc came true on 19th December 1966. 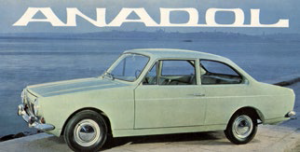 So, Anadol became the first domestic made car which was produced as serial. In order to specify its name a notice was published in a newspaper and then the number of 150 thousand letters and more than 2000 name suggestions for the first domestic made passenger car of Otosan. The most liked ones among these names were Anadol, Anadolu and Koc. On 10th October 1966, as the name was “Anadol” that would crown the vehicle. 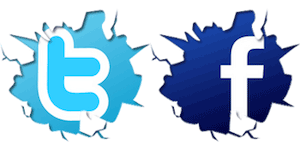 Deer horns became its logo. Anadol A1 recorded in the history as the first rally automobile of Turkey, Anadol Rally Team became the first rally team of Turkey. 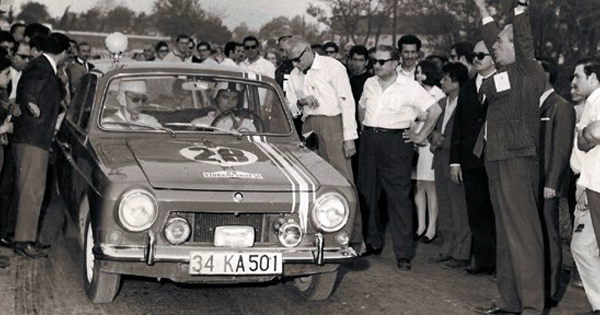 After two years of the automobile being appeared in 1968, Anadol A1 ranked the first in the first official rally of Turkey with rally pilots Renc Kocibey and Demir Bukey. In 1984, the production story of Anadol was ended with the total number of 93 thousand 188 units.